Spring 2018 should see the return to flight of historic de Havilland DHC-1 Chipmunk WB549 (G-BAPB) – the first Chipmunk built in the UK. Displayed at the 1949 Farnborough Air Show in the hands of de Havilland test pilot Pat Fillingham, WB549’s use as a trials aircraft was followed by a long period with the Empire Test Pilots’ School at Farnborough before it passed into civilian hands in 1973. Owned by RAF and BOAC trained pilot-turned-merchant banker Roger Brookhouse, this unique aeroplane has been subject to a ground-up rebuild to her 1949 prime by Touchdown Engineering Ltd at Old Buckenham airfield. The Chipmunk will be operated by Bicester-based Finest Hour Experiences and will be available to the public for air experience flights. “WB549’s return to the air has been planned for many years and placing her with Finest Hour provides the perfect future for this historic machine. Finest Hour’s pilots are all of the highest possible calibre and its ground crew display a passion for both their aeroplanes and for customer care – ‘549 will be in the best possible hands”, comments Mr Brookhouse.  Operating from both Bicester and Chiltern Air Park in Oxfordshire, Finest Hour Experiences offer a plethora of pleasure flight options in their fleet of vintage aircraft, from sightseeing flights and aerobatic experiences to trial lessons and professional pilot training. 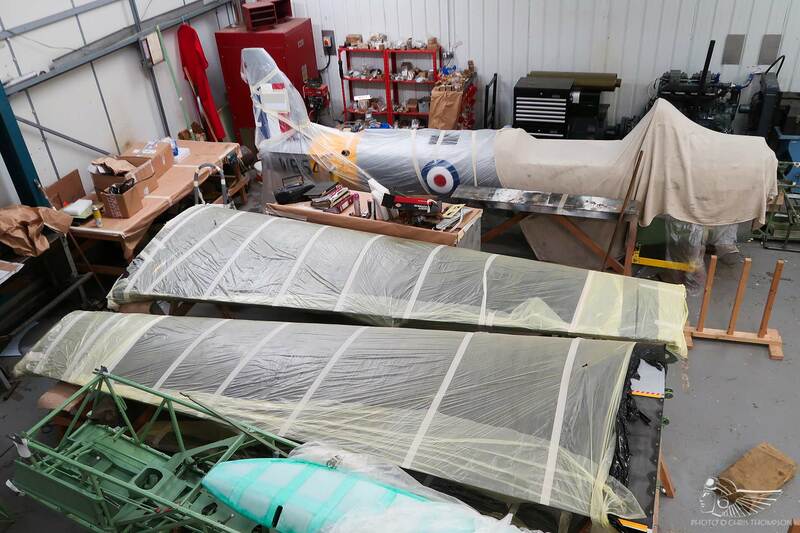 Chipmunk WB549 will join the current fleet of two Tiger Moths and two CAP 10s, with another Tiger Moth and the sole surviving Percival Q6 being restored for the group. To keep yo to date with Finest Hour Experiences find them on Facebook, Twitter or visit their website www.finesthourexperiences.co.uk. With thanks to Chris Thompson.